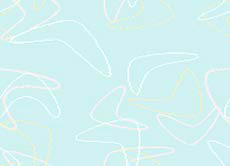 Sign up for our free email list so you don't miss any updates or big announcements! (And don't worry about your privacy, we won't share it with anyone and we're not smart enough to figure out how to sell it to anybody.) It's all good - sign up today! 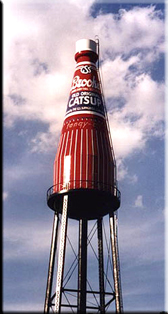 Please check: Please add me to the free World's Largest Catsup Bottle email update list! Please tell us if you don't mind: I hope to see the Catsup Bottle one day. I have visited more than once. Hey, I live here - I see it practically every day!